The cutest mason jar tags ever! 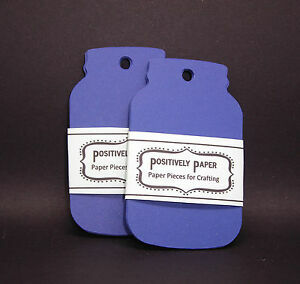 These are the most adorable, durable and high quality mason jar tags I have ever seen. I was SO impressed with them. They made the perfect wedding favors! 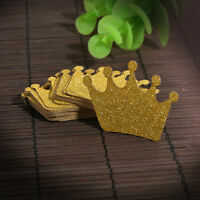 Very nice product! Very nicely packaged!! Thank you!